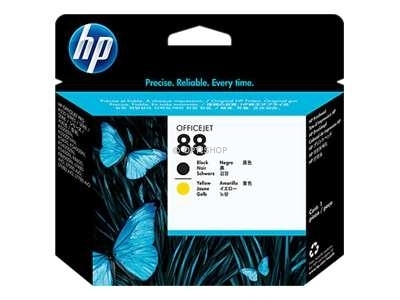 HP 88 Officejet ink cartridges are designed for business. Print professional-quality color documents at a lower cost per page than laser. Get professional-quality output that resists fading.